Hyundai Motors, the leading car maker of South Korea, which has introduced one of the finest cars from all over the world, has surprised everyone by introducing new technology in the automobile world. Hyundai has used fingerprint technology in its new 2019 Santa Fe car. Let us tell you, this is the first time in the world that this technology has been used in a car. The Santa Fe is a very popular SUV to be offered by the company, now the company is preparing to roll out its updated version. Actually, this new fingerprint technology will provide the driver with the convenience that he can stop and stop the car from his palm without any key. According to the information received, Hyundai is planning to introduce its new Santa Fe SUV in the first quarter of 2019 next year. These new technical car owners will provide even more protection. That is, without your fingerprint your car cannot be restarted. To unlock the car, the driver must put his fingers on the sensor on the door handle. From which he will scan the fingerprints of the fingers and the door will open automatically. Apart from this, a sensor display will be installed on the station button to stop the ignition of the car. When the car driver puts his fingers on this sensor then the car will automatically get stacked. When the finger is fixed on the scanner again the car will be closed. All this will be exactly as the finger sensor is used to lock and unlock the mobile phones of today. Apart from all this technology also gives you the convenience of customizing the driving environment. As the data is programmed in the car while saving the fingerprint, according to the same, the car changes its features according to the fingerprint. Such as seating position, rearview mirror angle, car connected features, information system etc. All this car does the car itself. For this, the car driver will have to decide according to his features while saving his fingerprint. Hyundai Motors will make this technology even better in the near future. This technology will facilitate easy adjusting of the temperature within the car, steering wheel position and other features. 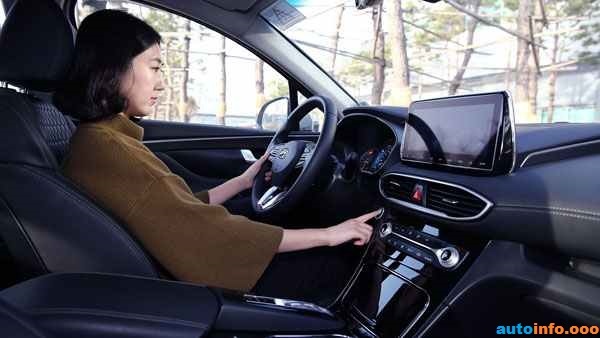 About this, President of Hyundai Motor Company and Head of Research and Development Division, Albert Beirman said that after adding this new technology to cars, drivers would experience a very comfortable and excellent driving experience. Apart from this, the company has also discussed security systems in this new technology. The company has completely secured this technology. These features will not only save fingerprints in their programs, but they will also check the fingers of the electric level. 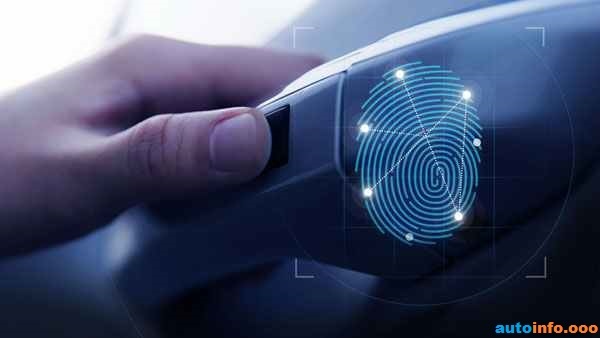 No one can use this technique for fraud or throw fingerprint. Why was there such a doubt that if another person tries to open the lock of the car with a Fake fingerprint then how can it be secured in that condition? Hyundai is currently using this technology only in select markets. After which it will also be used in other vehicles and markets. This new Hyundai technology is very unmatched in itself. Many people are at risk of car theft. 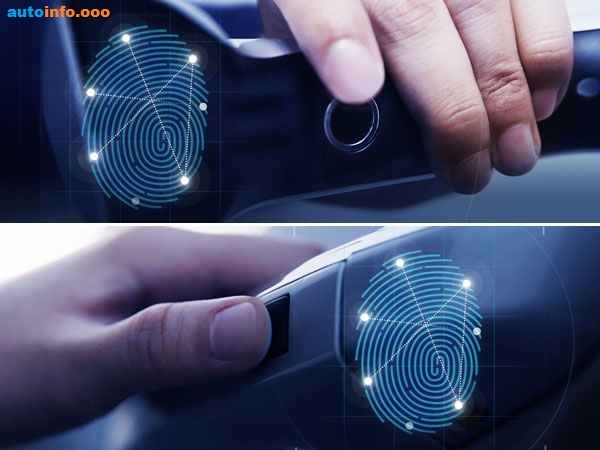 In this case, if this fingerprint sensor technology is used in cars, then it will help to improve the safety of cars. We hope that the company will also use this great technology in the Indian market and will also include it in some other cars. The Indian market is of great significance for Hyundai, it gives a tough competition to the country's largest car maker Maruti Suzuki here. In this case, it becomes even more important that Hyundai is even better in technical matters.